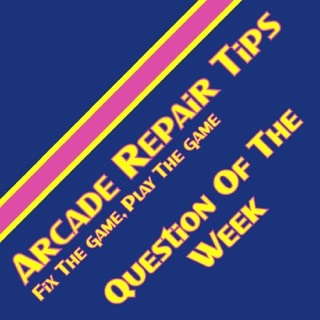 The Arcade Repair Tips Q&A Podcast is a show where the hosts (Erich & Rusty) take a portion of the arcade and pinball repair questions that are sent in from the Arcade Repair Tips website and answer them for the listening audience. 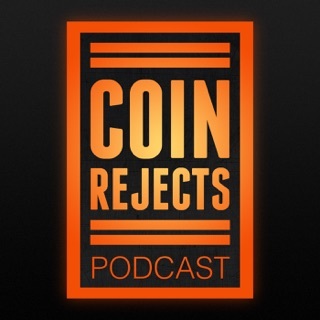 For more information on the podcast or to submit a question, please visit our website at http://www.arcaderepairtips.com or email us at questions@arcaderepairtips.com. 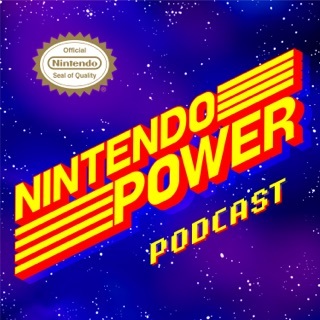 This podcast was formerly hosted by Tim Peterson and Jonathan Leung. 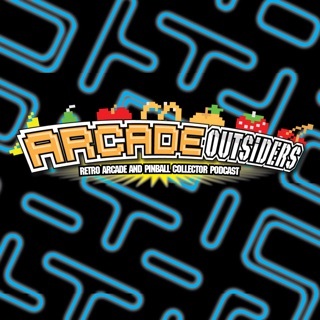 Whether you are new to video arcade machine collecting or have been doing it for years (as I have), you will find a lot to like about the Arcade Repair Tips podcast. 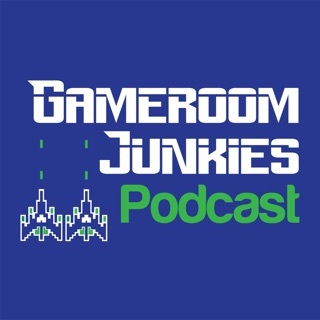 Tim and Jon have great chemistry and they make the podcast entertaining as well as informative. 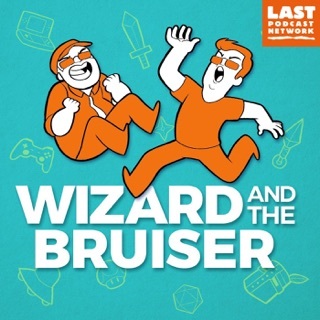 I have been repairing my own games for years and consider myself to have a fair amount of experience, yet I always seem to learn something from each podcast, and come away from it with a broader perspective on how to troubleshoot games. Most of all I just enjoy their comradery. 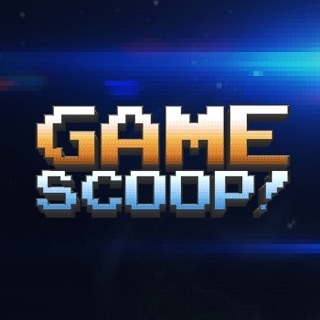 It’s great to listen to fellow collectors who have a true passion for arcade gaming. 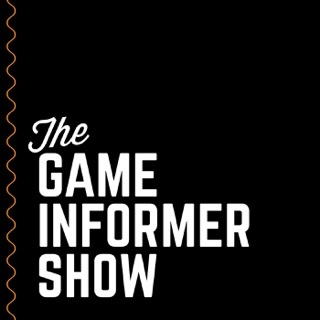 If you have your own home arcade, just got your first machine, or are simply considering getting a video game, I strongly recommend you give this podcast a listen. 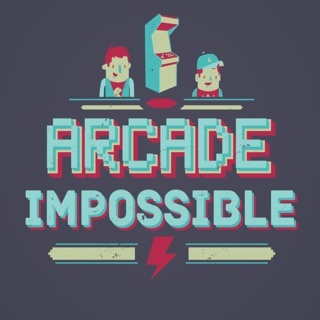 But beware, much like collecting arcade machines these podcasts are addictive, you will soon find all your available space filled with games and all your free time spent listening to the Arcade Repair Tips podcasts. 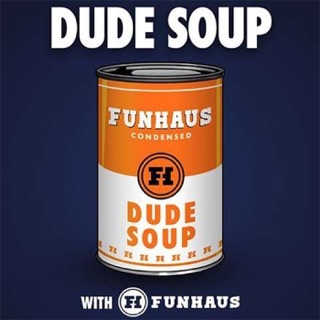 Love the podcast. 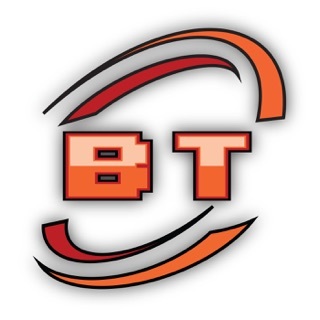 The expert advice is awesome, practical, and helpful Keep up the great show. 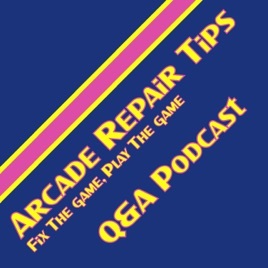 Great info on arcade and pin repair and ownership. Years of experience. 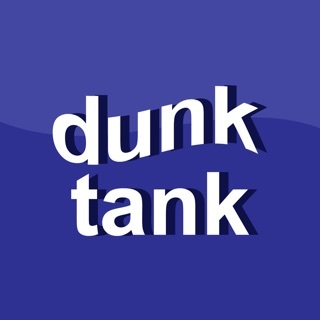 The owner repair questions are great and very informative. Keep it going guys.